WE HAVE FOR RECYCLED TIMBER. Recycled Timber is our business – We are Australia’s largest supplier of Recycled timber products. From new constructions to renovations, Recycled Timbers is your choice when it comes to quality timber flooring, decking, windows, and many others. What sets us apart is the passion we have for recycled timber. 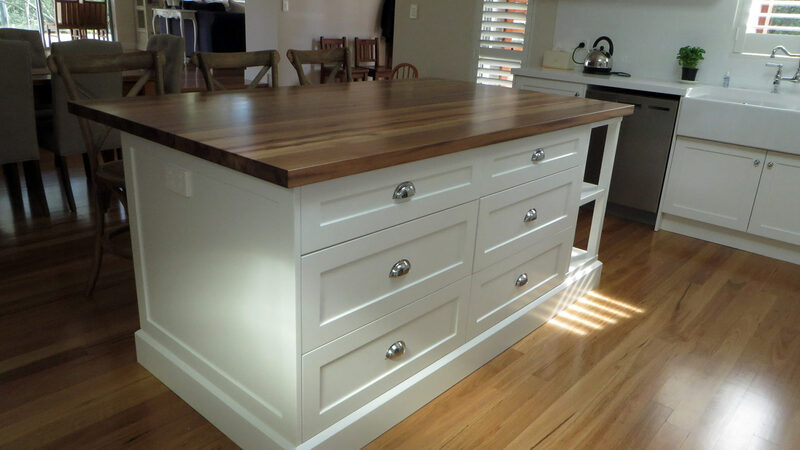 Our years of experience in supplying and crafting Australian hardwood for home construction are proof of our dedication to providing clients with quality woodwork. We help in reducing the wastage of timber products. Recycled Timbers take pride in the fact that our work process is eco-friendly. We supply Red, Brown and Pale varieties of Australian Hardwood. Add elegance to your new design by using recycled timber for your floors, stairs, beams, doors, and others. Flexible to meet the needs of our customers. Individual profiles can be manufactured by agreement. These services are provided at a competitive rate. Individual profiles can be manufactured by agreement. Good service deserves recognition... The guys were fantastic! They showed me around the stock yard and in less than an hour we had selected the right pieces and they already started cleaning them before I left. Good service is hard to find these days! We just wanted to say what excellent service we received today and the quality of your wood is awesome. Not a word I use very often! We couldn't be happier.